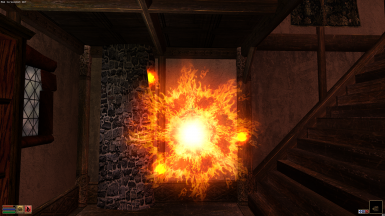 Magic Diversity's aim is to make your experience as a mage more interesting by giving every magic effect a new, unique HD look (this includes casting animations, magic bolts and hit/area effects). 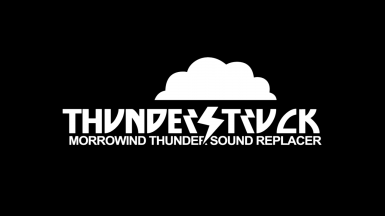 Adds an appropriate opening sound to most inorganic containers. 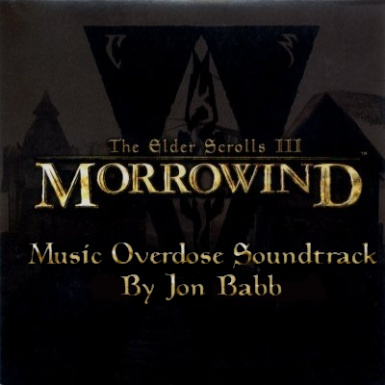 The original Morrowind Music Overdose written by Jon Babb. 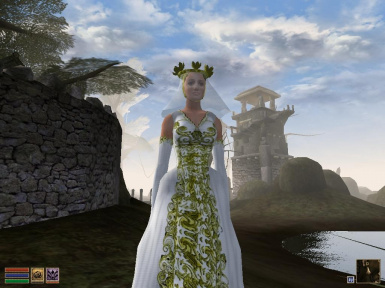 Uploaded to Planet Elder Scrolls in the 2000's and moved here. 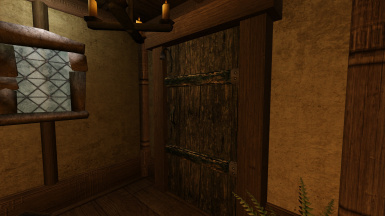 Adds entrance bell chimes with sound effects to imperial town tradehouses and taverns. 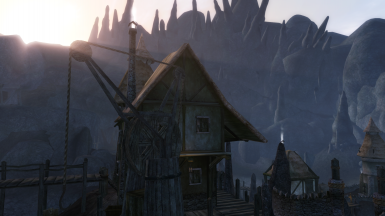 This mod adds ambient sounds to most of Morrowind\'s populated places - towns and villages, taverns, guildhalls, temples and many other places. 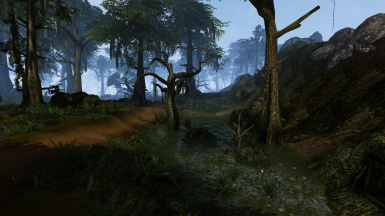 A mod that adds some extra music to Morrowind. 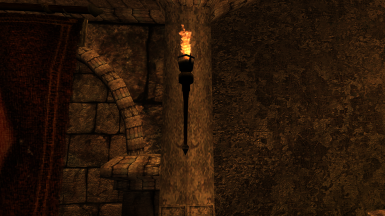 Replaces Atmospheric Sound Effects torch sound with one that is a lot less repetitive and higher quality. 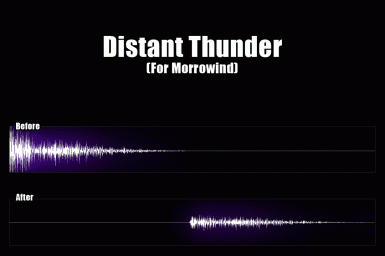 This simple tweak for Morrowind adds a randomized bit of lead time to thunderclaps after lightning strikes for additional realism. 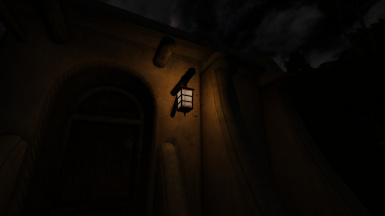 Adds an ambient loop whenever the player is in an exterior cell, with birds and insects in the daytime, and crickets at night. 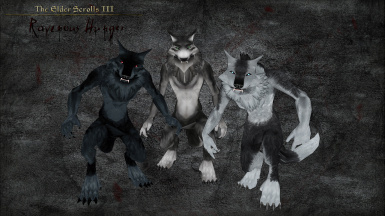 This is an expansion mod for the Bloodmoon lycanthropy system. 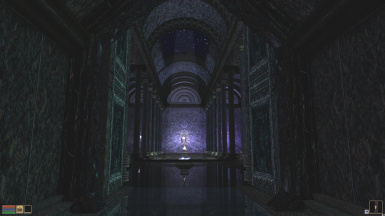 PC Voice adds audio, SFX (sounds), voices to your player character.